Why play against one person in a turn when you can play against thousands at once? 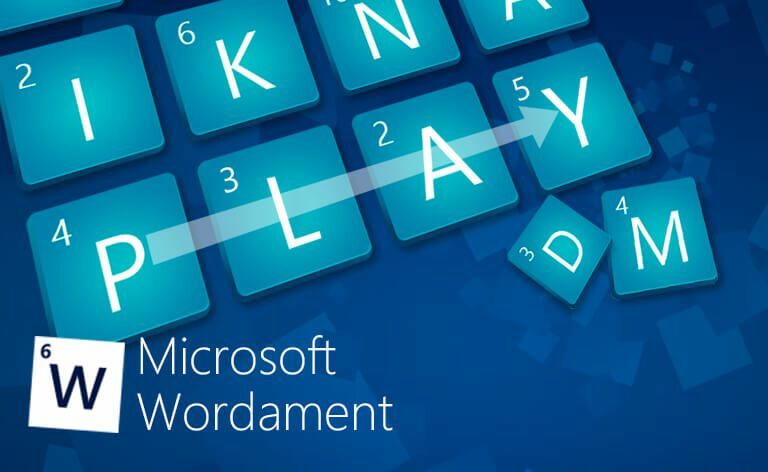 WordamentÃ‚Â® is a real-time continuous word tournament. 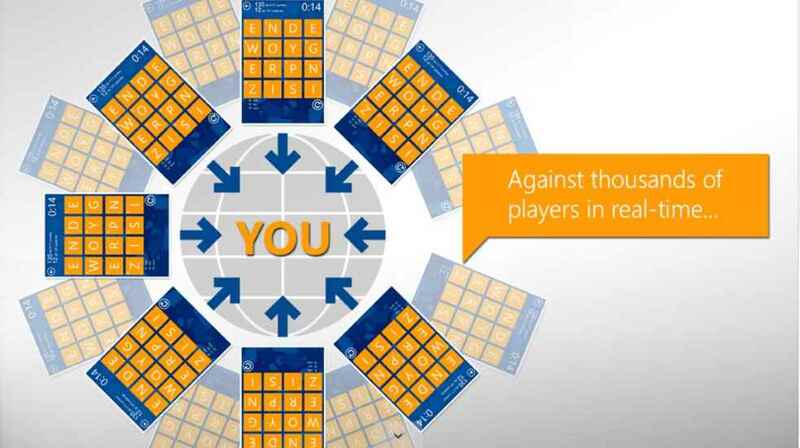 Players compete on the same board with everyone at once. 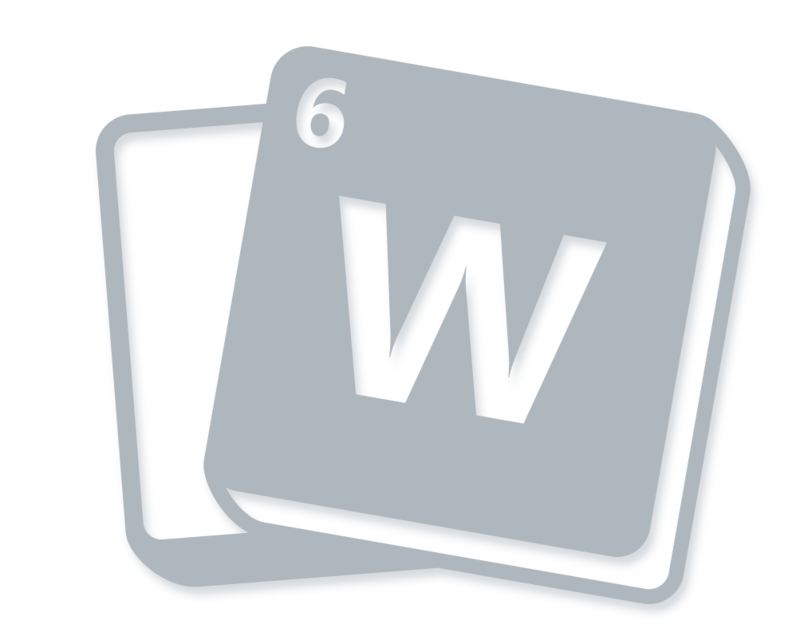 Rounds offer challenges such as two- and three-letter tiles, themed words, speed rounds and more. You can be a champion in many ways: find the most words possible, earn the best score, find the longest words, best your Frenemies, or beat your top score. How you win is up to you. 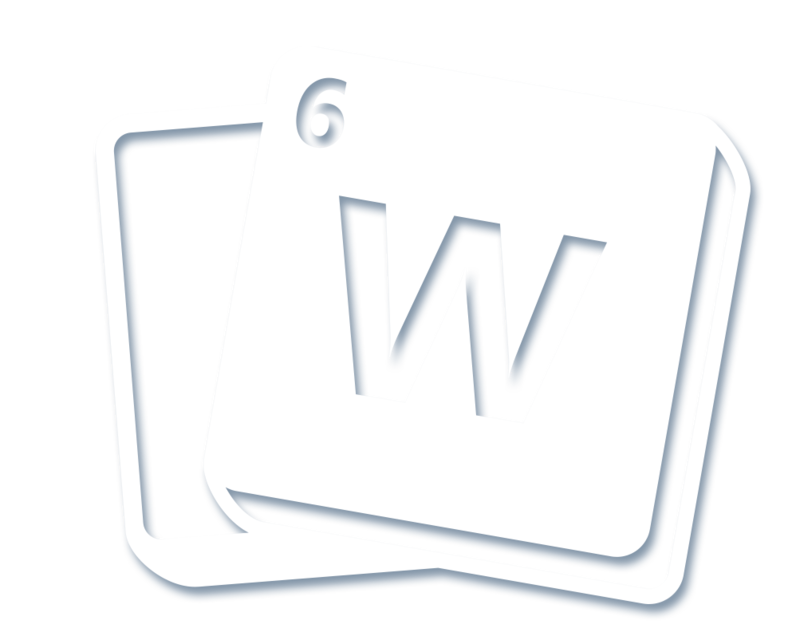 Wordament tracks your progress by maintaining rich statistics about your gameplay including your best word found, total score, best word count, first place finishes and more. Xbox Leaderboards show you who’s rocking it for the day, hour and overall. Climb the ranks and earn achievements and bragging rights along the way. 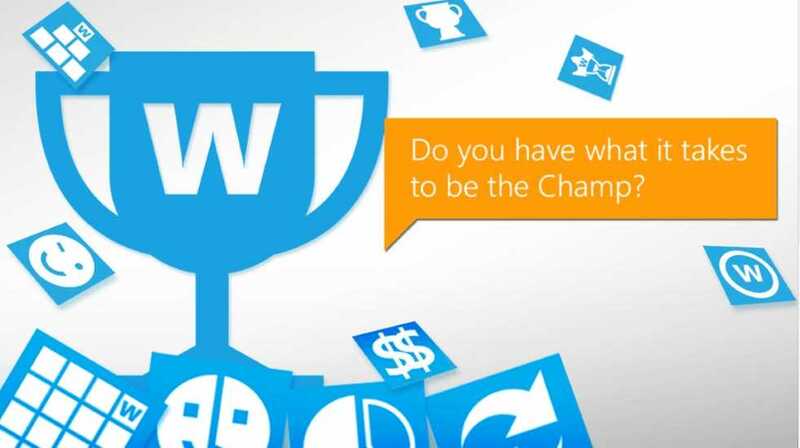 Will you be our next champion? why does this game not load new months ??? The last update on iOS said there was a sync conflict. I unfortunately chose the latest version. Big mistake as that reset my level (although all other statistics remained). Any chance of getting the old level back? After the latest update (two or three days' ago, android), the Wordament game stuck on the openning screen. Re-installed a few times, makes no difference. Have to uninstall now, gives space for other games. 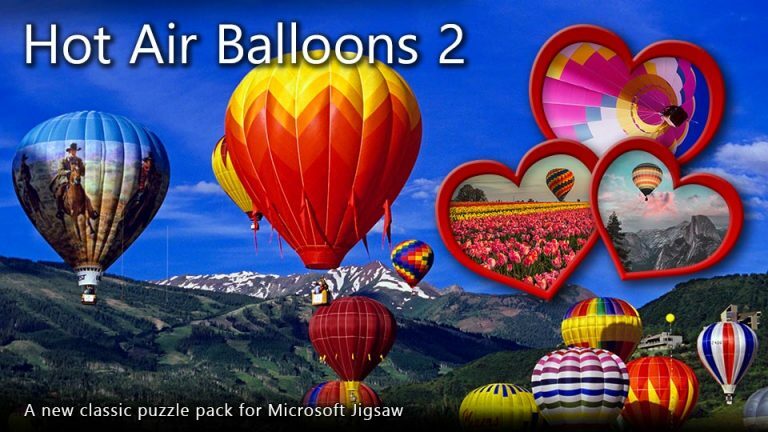 Microsoft has just ruined another great game. Well: I AM NOT AMUSED! Been playing Wordament, since day one; and now that something has changed within the game, the Expert games are ruining my life!!!! I have had a perfect score since day one~ and now I can't even get close to the finish of the boards, so ya know what! stick it! 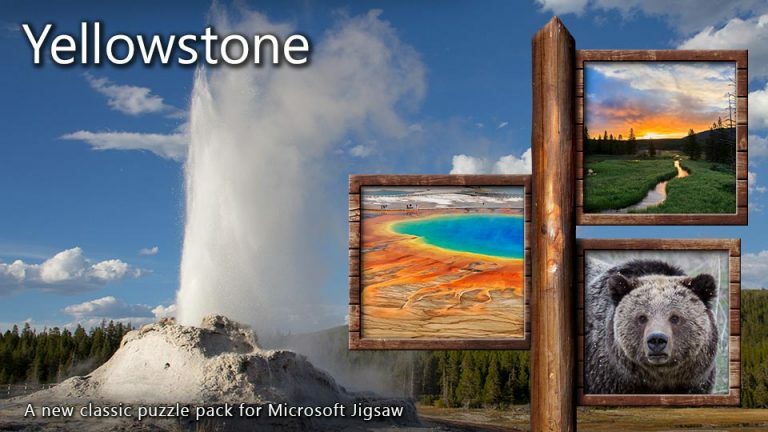 I am going to uninstall this pack of games, and just continue playing the other microsoft games like the daily challenges, seriously, I realize, 'game' is to challenge one's self, however, who benefits keeping the NOW Wordament games difficult....either turn it back to what it was, you don't have a perfect continuous monthly score??? I did, since playing these games for over 10+years.....or whenever Microsoft Games started. I took pride in completing the games each month, every year, NOT NOW!!!!! Really has put a damper on my mental heath, as if that wasn't a challenge in itself.....so I bid Wordament goodbye.........pfft! Can someone please tell me what XP is, as shown at the bottom of my results for each game? For those who don’t want the animations, they can be turned off in the menu options. I agree that the new version isn’t a patch on the old one. It seems to have been dumbed down to keep people’s interest, but it’s not needed with this type of game. I wish they would show the players’ countries like they used to. Is there a way I can access old style leaderboards - the ones that showed you everybody’s total and average scores? Haven't be able to play for two days. Says it is having trouble connecting to internet. Tells me to sign in but still shows me as a guest. The new version is unfortunately useless. Impossible to keep the speed in playing, cause of the animations. Please make it possible to download the old version or make an update where the crappy animations is optional. very fun! helps with my memory elastic. Que se passe-t-il ? aucun de vos jeux sont accessible sous notre nom, toujours comme invitée. Souvent on ne peut faire un mot complet , vraiment jamais vu une version avec autant de problèmes. Pourquoi ne pas garder la version précédente ? I have not been able to open this game for 24 hours and I play this daily. It is downloaded onto my laptop for casual play, but it will only allow me to sign in as a guest. Please undo. It's unplayable now. Where do you mention errors found in the new release? Completely ruined our favourite game with this crass update. Please bring back the old one! Too many distracting sounds and visual effects that cover the board while you’re playing. 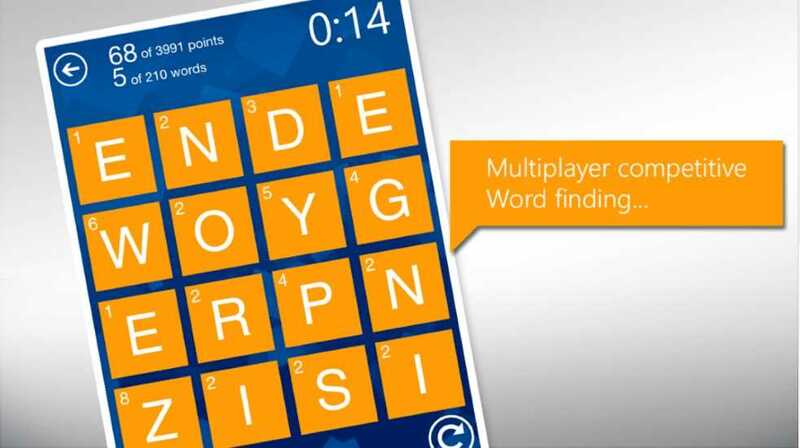 After each game the apps can seldom show how it found the words when you point at them. It just highlights a couple of letter! !